Hey Gang! Entertainment Weekly has unleashed the cover to there upcoming magazine which gives us our first look at Ryan Reynolds as The Green Lantern in his full GC costume! It looks a lot like that early Green Lantern concept art for Sinestro that leaked out a while back. I think the design of the costume is great, and it will be awesome to see it in action! 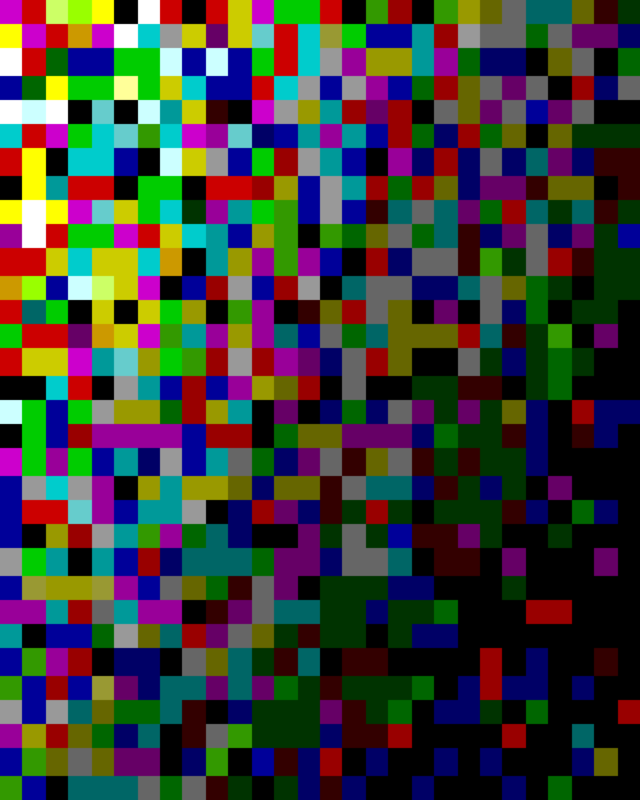 I'm excited. 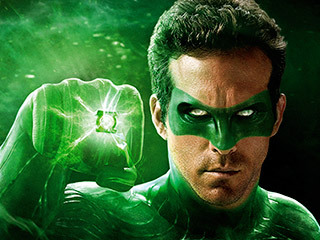 Green Lantern is set to come out in theaters on June 17, 2011 and the comic book adapted film also stars Blake Lively, Peter Sarsgaard, Tim Robbins, Mark Strong, Taika Waititi, Temuera Morrison, Angela Bassett, Jay O. Sanders and Jon Tenney. 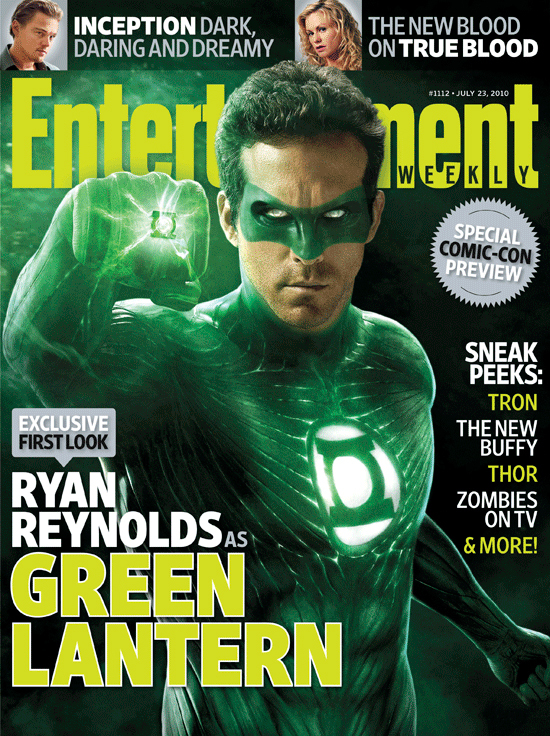 What do you all think of the Green Lantern costume on the cover of EW?